Made famous by the iconic B5-bodied S4 and RS4, Imola Yellow ranks quite high on our list of all-time favorite Audi colors. Although the shade has since been retired from Audi's standard color pallet, it lives on via the Audi Exclusive program. 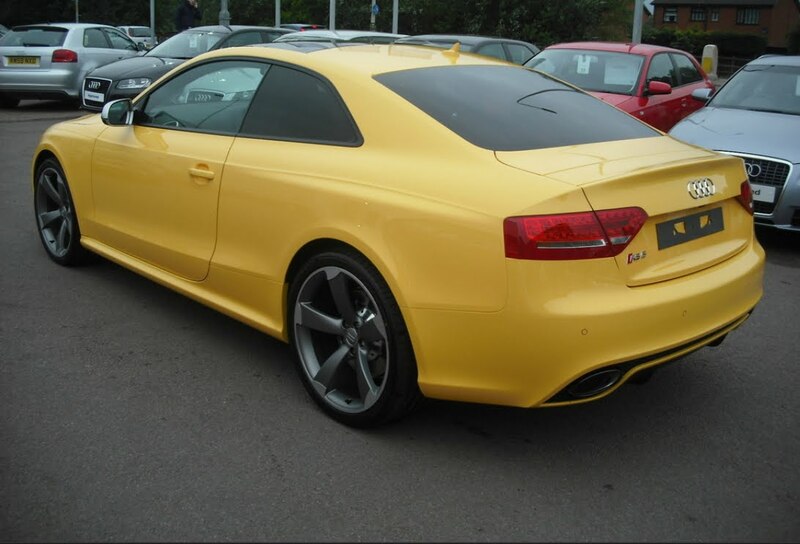 Leading us to this RS5 we stumbled upon on eBay. 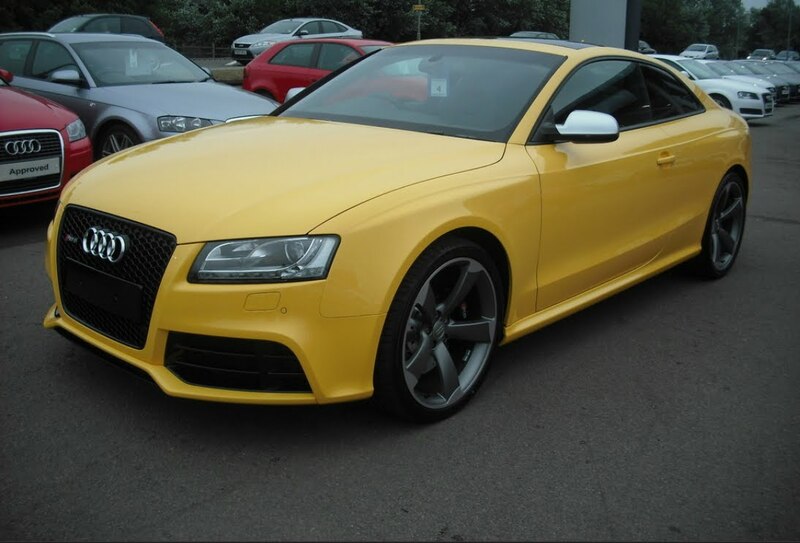 Listed for sale in England for £70,070, this 2011 Audi RS5 is from what we've seen, the first and quite possibly only Imola Yellow RS5 in the UK (if not the world). Check out the original listing on eBay for more pictures and info.